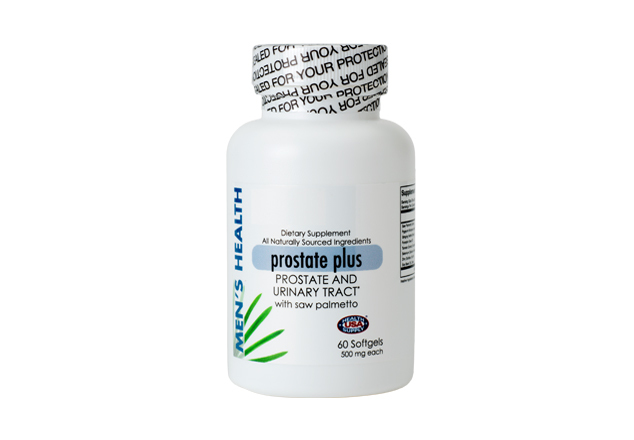 Prostate Plus is specially formulated to address important aspects of men’s health including prostate, immune, reproductive and sexual health. 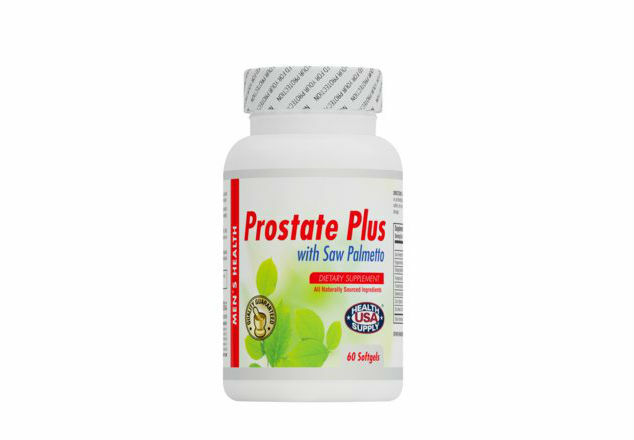 It features powerful antioxidants including Prostate Plus combines saw palmetto and pygeum extract with the powerful antioxidants selenium and lycopene to help support optimal prostate health and normal urinary flow. Prostate Plus is used to help prevent prostatitis- infection or inflammation of the prostate gland and benign prostatic hyperplasia (BPH). Contains excellent ingredients known to support normal prostate function and maintain healthy urinary flow.